At about the same time that Jack Frost was launching his business that would become Tuftco Corp., Al Mitchell of Chattanooga established Mitchell Industrial Tire Company (MITCO). Mitchell’s goal was to produce the industrial tires used on forklifts, airport baggage carts, and other types of equipment that require mobility in an industrial environment. After a little more than a decade in business, MITCO was providing approximately 25,000 tires annually to its broad base of customers. In early 1981, the Frost family entered into discussions with Al Mitchell to purchase MITCO, but negotiations stalled. In looking at the proposed acquisition, however, Jack and Steve Frost were particularly impressed with Benton Hood and Larry Webb, two UTC graduates who became young executives involved in the operation of MITCO. Jack, Benton, and Larry decided to found Professional Industrial Tire, Inc. (PRO) which became such a formidable competitor in the market that the Frost family acquired MITCO in 1992 with Hood serving as its President and Webb remaining President of PRO. They each continue in those leadership roles today. MITCO and PRO continue to operate today as “sister companies” and together are the largest manufacturer of replacement industrial tires in the United States. In addition to the strong base they have in the Southeast, with each of their respective manufacturing plants being located in Chattanooga, they operate sales and distribution centers in California and Pennsylvania. Together these companies employ about 100 individuals, most of whom are in the Chattanooga area. 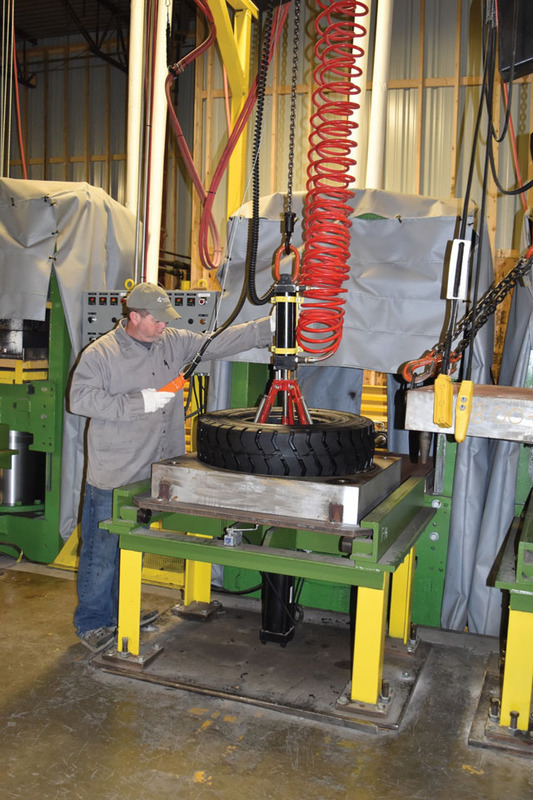 From a company manufacturing and selling approximately 25,000 tires annually in the 1970s, MITCO and PRO today have grown to more than ten-fold that capacity. Both companies serve the very specialized niche in the movement of goods through almost every aspect of the American economy. 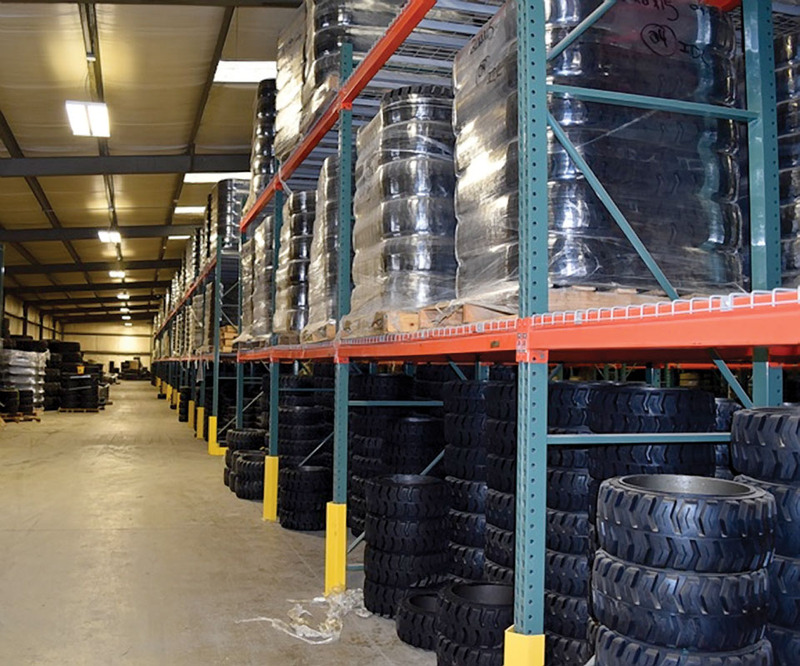 In homes and businesses across the United States, there can be found a product that was probably warehoused and handled by a forklift truck rolling on tires supplied by either MITCO or PRO from Chattanooga, Tennessee.